Take I-93 and Mass 3A southbound, and make a detour through Quincy Shore Dr to get a view of the Atlantic Ocean. Then, follow Mass 3A to Hingham. Once in Hingham, follow Gegorge Washington Blvd and Nantasket Ave all the way towards Hull. Driving this route in the early evening is also fun. 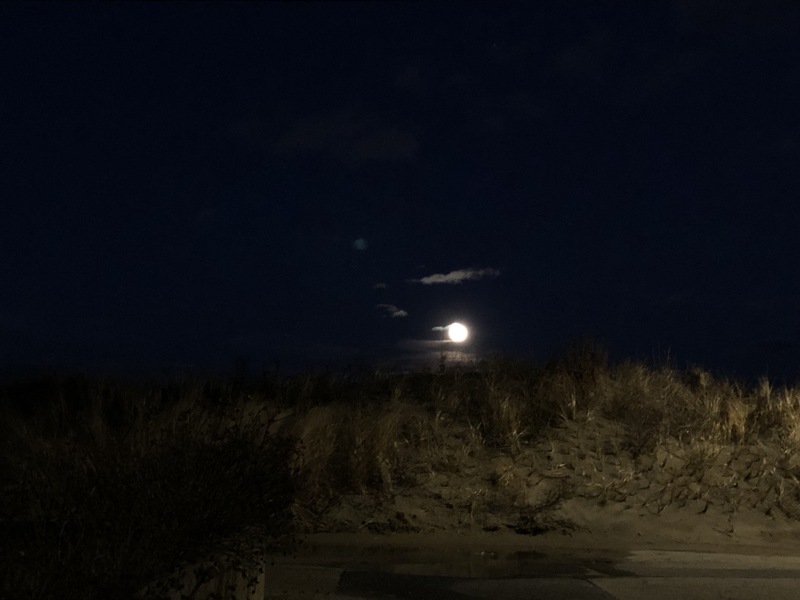 You can watch the Moon rising from the horizon and glowing in gold. Essex Costal Scenic Byway basically follows Mass 127 and 127A, starting at Salem and ending in Rockport. To get to the Byway from Cambridage, take US Route 1 northbound and then I-95 eastbound to Salem, then follow Mass 127. 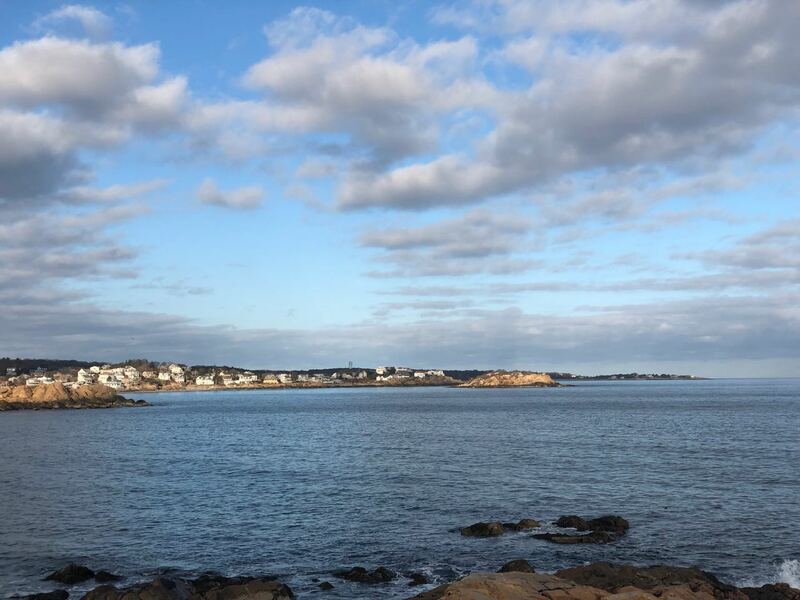 The Byway passes through Gloucester, where you can detour through Atlantic Rd to get a close view of the sea. There are many costal parks along the route, where you can stop and have some fun.